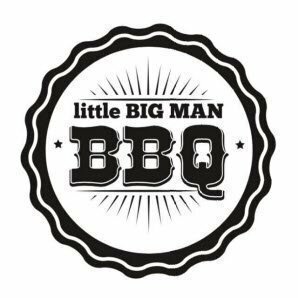 Little Big Man BBQ are thrilled to be teaming up with The Eynesbury Homestead again to bring you the opportunity to welcome in summer and try their Low and Slow BBQ platter. 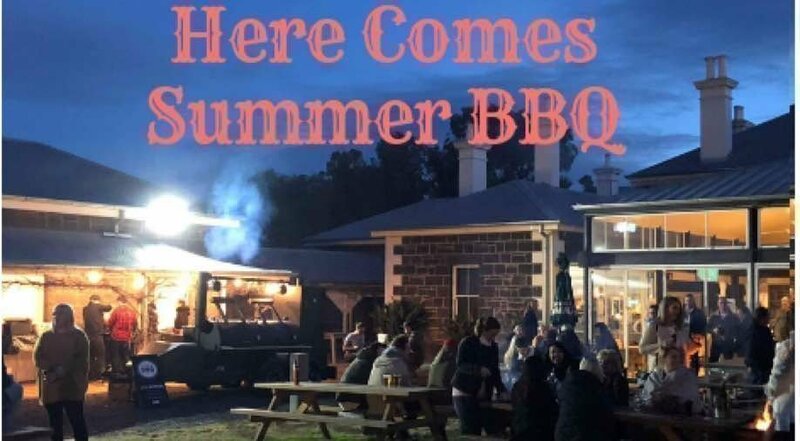 This time we are offering two dinner sitting times: one at 5.30 pm and one starting at 6.30 pm. In each case we will be serving on a first come basis throughout the next hour.